J. Morales Dorta's essay on episodic memories is an autobiography that is magnificently narrated for us to understand and use as a guiding tool for self healing. It's a cognitive and emotional tour of a painful childhood experience. He skillfully coaxed and turned into a positive learning experience for self discovery and self improvement. 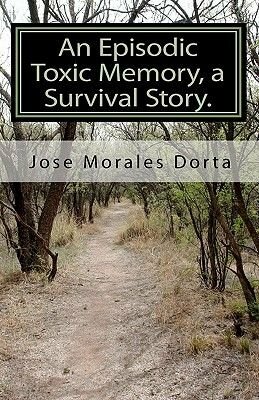 Morales Dorta interlaces autobiography with the working of the brain, in particular, the synthesis of a permanent traumatic episodic memory and converts it into an object of intellectual research, self analysis and clinical practice. He applied his academic training, modified by his critical scientific observation into a tool of self scrutiny and growth. He's always learning from his life experiences, supported by specialists and clinicians in his field of expertise. He achieves an exquisite balance of scholarship while addressing a critical life experience. He addresses ages old subjects, life, truth, soul, consciousness, unconscious as well as human dualism. His epitome is of an action oriented clinician and abstract intellectual observer. He applies to himself what he preaches to others. We will be healthier and happier after reading his book.